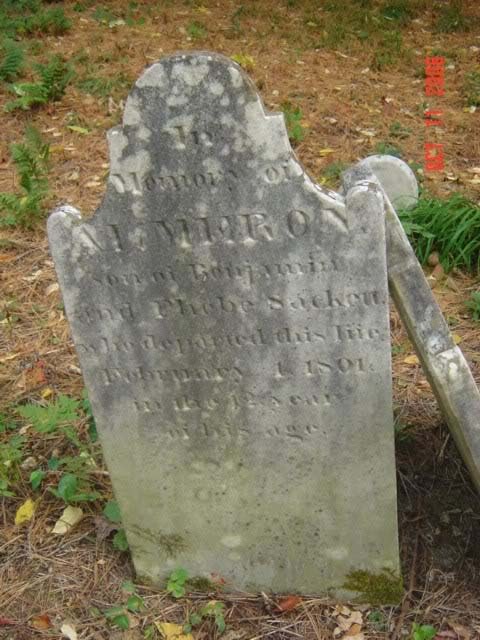 In Memory of Almeron son of Benjamin and Phebe Sackett, who departed this life February 4, 1801, in the 12th year of his age. 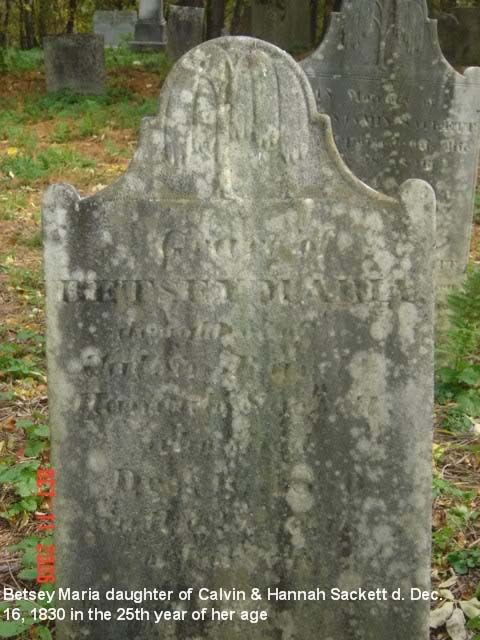 Grave of Betsey Maria, daughter of Calvin and Hannah Sackett, who died December 16, 1830, in the 25th year of her age. May each like thee depart in peace / To be a shining guest / Where the wicked cease from troubling / And the weary are at rest. 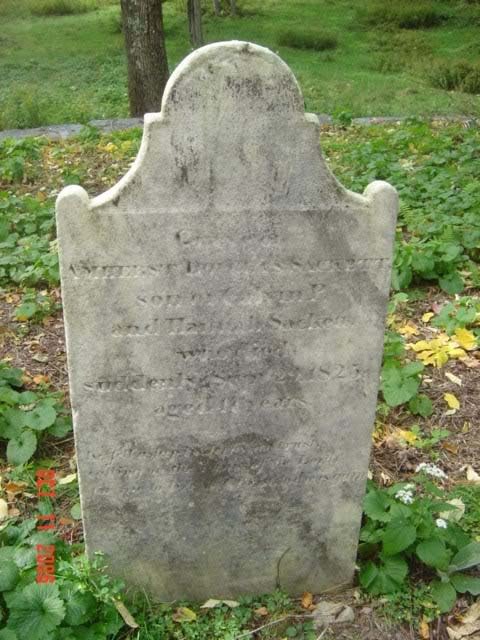 Amherst Douglas Sackett, son of Calvin P. and Hannah Sackett, who died suddenly September 29, 1825, aged 17 years. 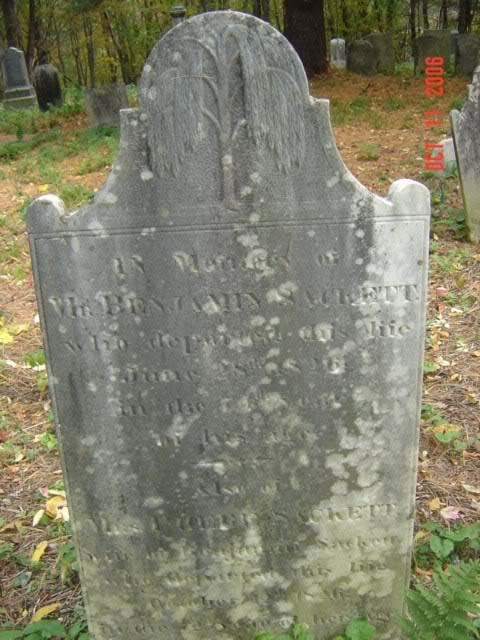 Website Rensselaer County, NY, USGenWeb Project (http://www.rootsweb.ancestry.com/~nyrensse/). 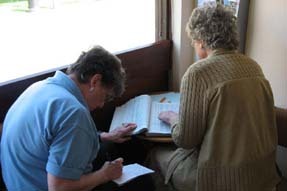 (Researched by Thurmon King & Chris Sackett).